You are here: HomenextAbout the ProjectnextWho, What, When, Where - can you help?nextRecognise anyone? 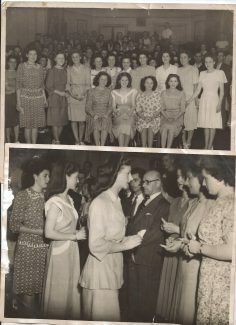 The photo at the bottom shows the Carnival Queen and her maids lining up to meet someone important. Do you know who this was or where it was taken? the year of the photo would be good to know too! 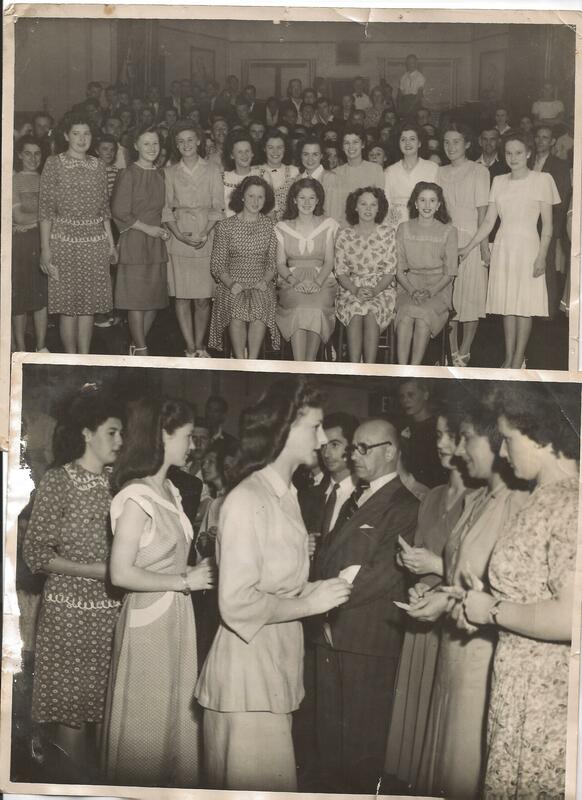 Top photo is of the Carnival queens. Photos given to site by Andy Reynolds. Thanks to Andy.